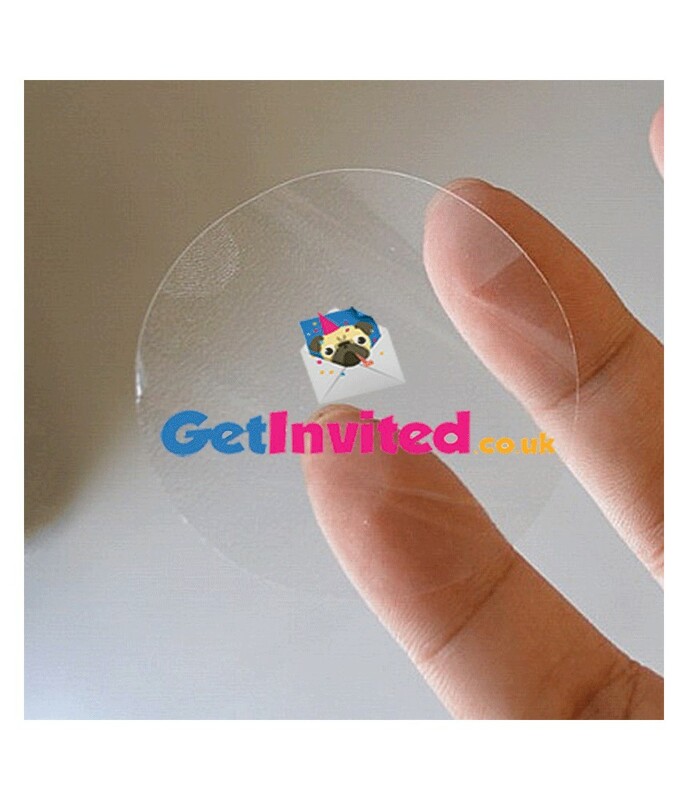 These circular transparent stickers are a cost effective way of getting your design or logo out to your customers. The Labels are printed on high quality gloss adhesive labels. 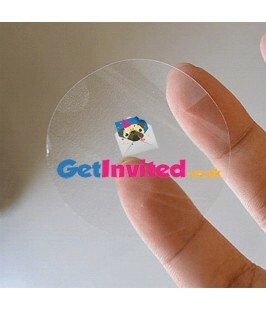 Any area that is white on the transparent labels will be clear and not printed. Glossy ,for a quality finish. We can print your logo,artwork,images or text of your choice and font.